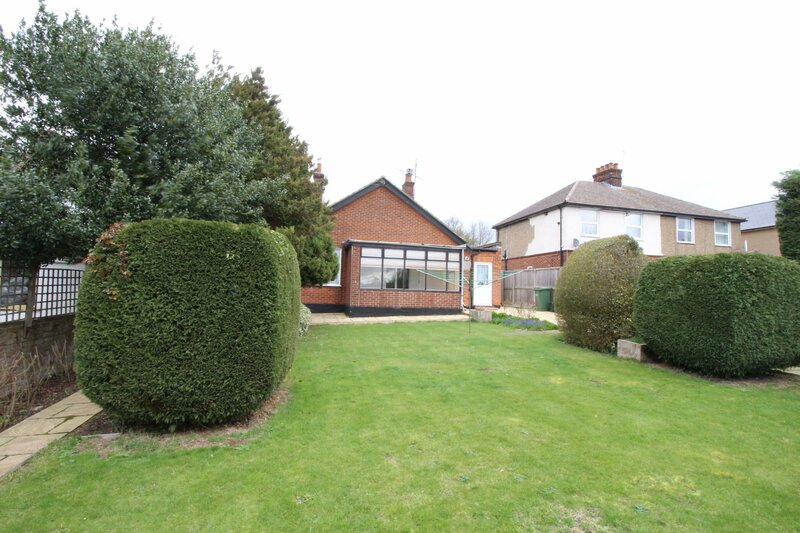 Offering NO ONWARD CHAIN, and located on a popular development, we are pleased to offer for sale this 2 BED SEMI DETACHED BUNGALOW, ATTRACTIVE GARDEN & GARAGE. SPACIOUS TWO BEDROOM FIRST FLOOR APARTMENT BENEFITTING FROM THREE PARKING SPACES, ONE OF WHICH IS COVERED. 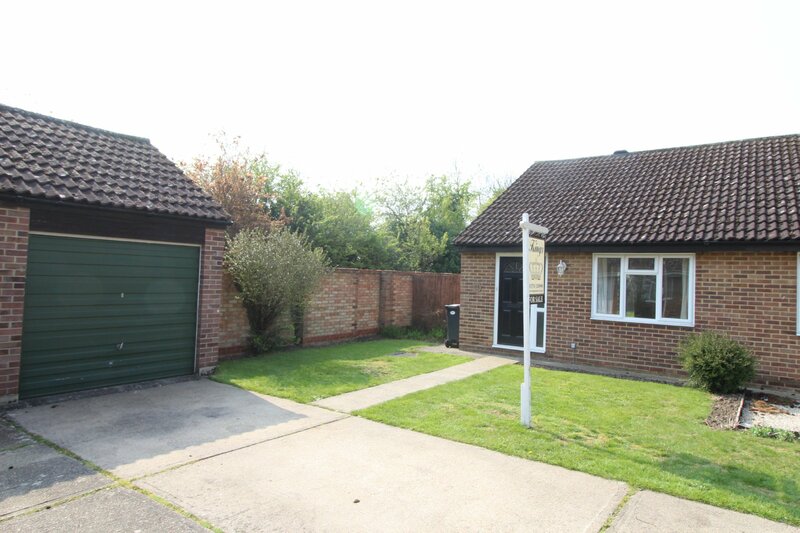 We have pleasure in bringing to the market this 2 BEDROOM DETACHED BUNGALOW, situated on the Western side of town, offering 2 RECEPTIONS, GOOD GARDEN, and NO ONGOING CHAIN. 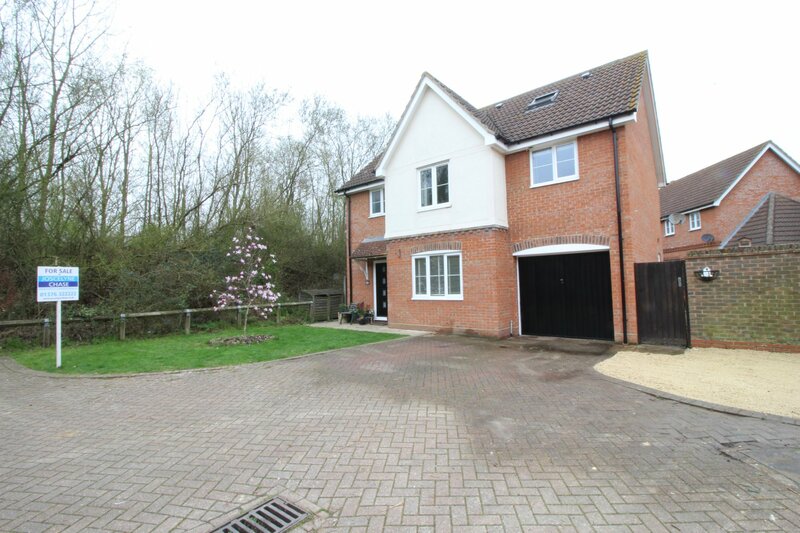 • Situated on the sought after GREAT NOTLEY VILLAGE is this spacious and well presented family home benefitting from TWO EN-SUITES, A 16FT MASTER BEDROOM & MODERN KITCHEN/DINER. 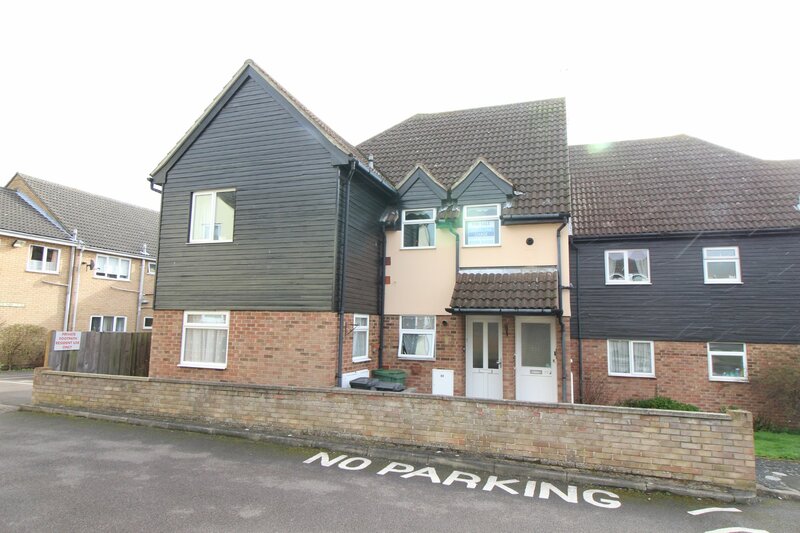 We are pleased to bring to the market this 2 BEDROOM FIRST FLOOR MAISONETTE, offering GOOD SIZED accommodation, NO ON GOING CHAIN, and within WALKING DISTANCE OF TOWN & STATION.